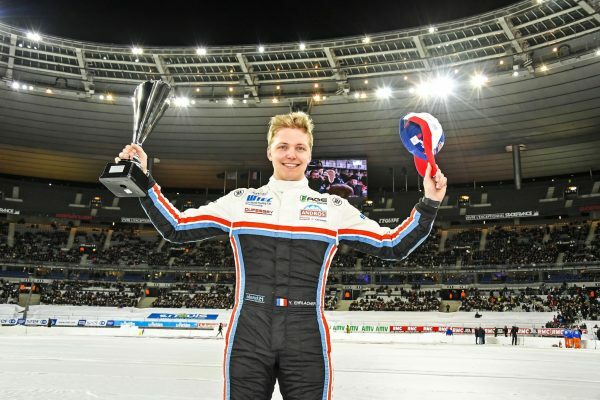 Yann Ehrlacher went from testing his Lynk & Co 03 TCR in Barcelona to finishing in the top three in the electric section of the Trophée Andros in Paris yesterday. Following what he described as a “great day” of running at Circuit de Barcelona-Catalunya on Friday, Ehrlacher headed to his capital city for the Trophée Andros ice-racing finale, which used a temporary circuit within the Stade de France. 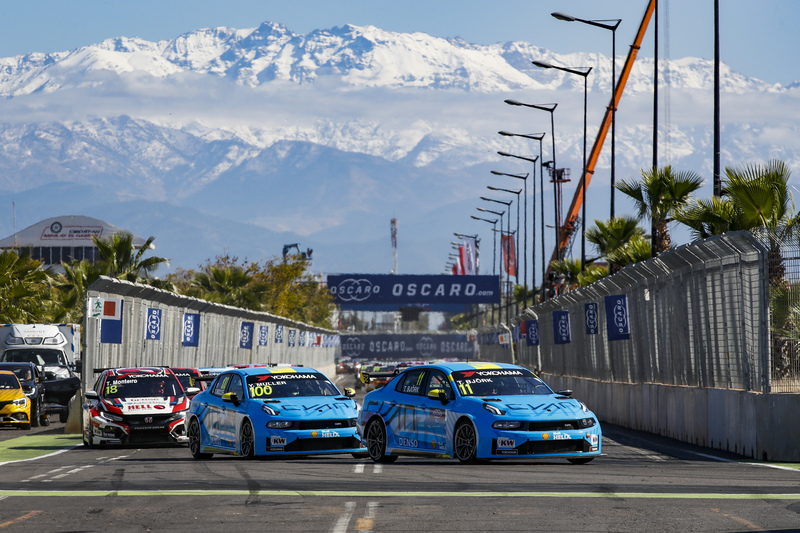 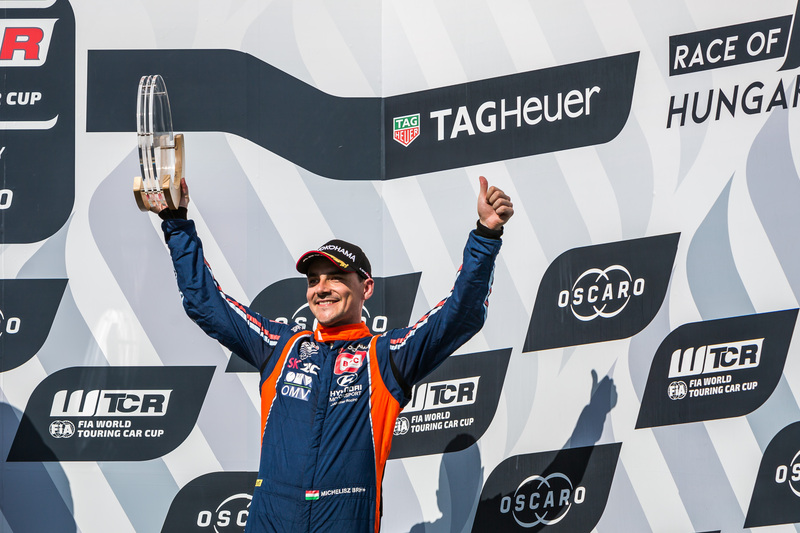 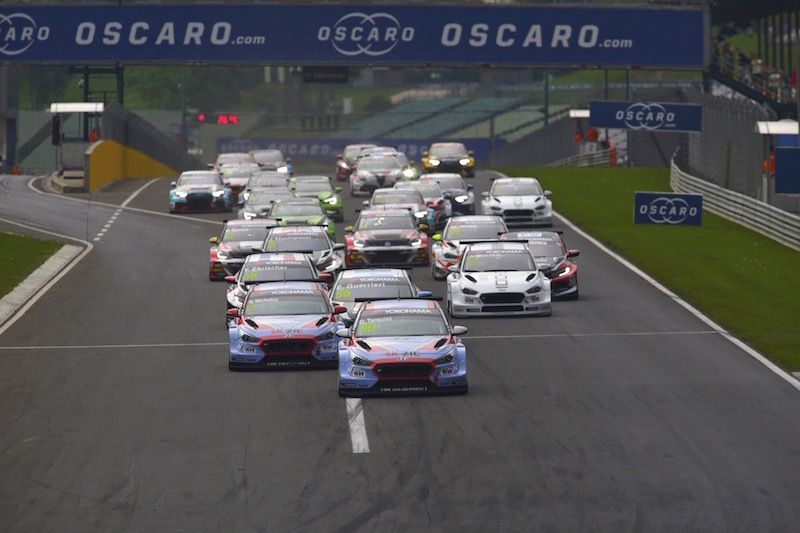 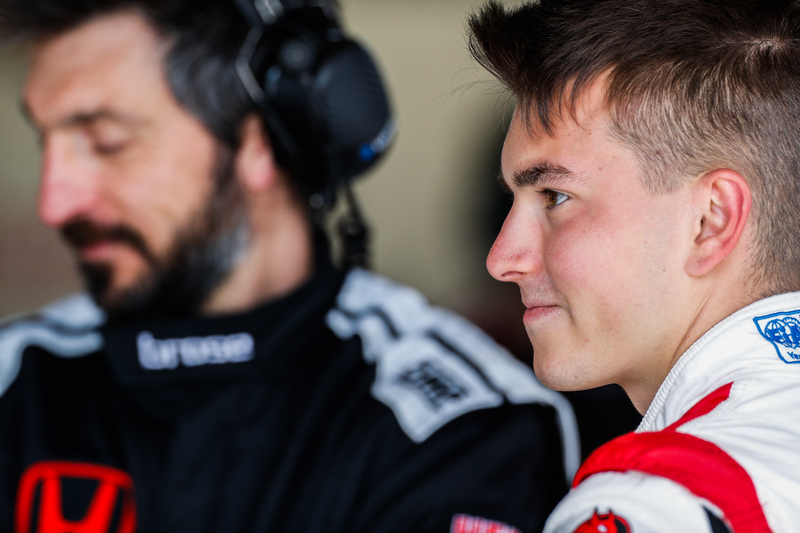 Ehrlacher’s test in Spain was part of his preparations for the upcoming WTCR – FIA World Touring Car Cup season when he will drive a Geely Group Motorsport-developed Lynk & Co 03 TCR run by Cyan Racing.